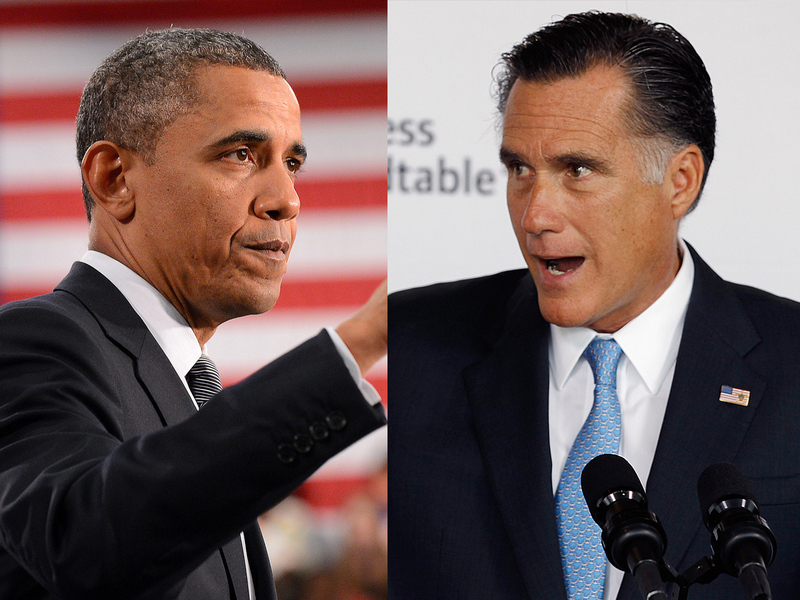 (CBS News) President Obama's campaign has two new television ads hitting presumptive Republican nominee Mitt Romney for outsourcing jobs overseas and cutting taxes for the wealthy while increasing fees on middle income earners as governor of Massahusetts. One 30-second spot opens with a narrator reminding voters that Romney ran for governor of Massachusetts in 2002 as a job creator, showing a clip of the candidate saying "I know how jobs are created." "But as a corporate raider he shipped jobs to China and Mexico," the narrator intones, citing a filing with Securities and Exchange Commission and an article in the Los Angeles Times. The ad notes that Romney then outsourced Massachusetts states jobs to India and is now running for president with the same claim that he understands "why jobs come and why they go." "Outsourcing jobs. Romney economics: It didn't work then and it won't work now," the narrator says. The ad comes as the outside group supporting Romney is launching a $7.6 million ad buy to promote the businessman turned candidate and hit the president for saying "the private sector is doing fine." Restore our Future plans to air ads in Colorado, Florida, Iowa, Nevada, New Hampshire, North Carolina, Ohio, Pennsylvania and Virginia. And another group opposed to President Obama's signature health care law is running $6 million worth of ads in half a dozen key states to criticize the legislation ahead of the Supreme Court's upcoming decision on its constitutionality. "Our members are highly energized on the aspects of the president's health care law; we are making a significant financial investment on this issue because we mean business," said Peggy Nance, chief executive of Concerned Women for America. The ad is slated to run in Iowa, Minnesota, New Hampshire, New Mexico, Virginia and Wisconsin. The second Obama ad hits Romney for cutting taxes on the wealthy "but he raised taxes and fees on everyone else."